Are you looking to add some excitement to those hot summer days? 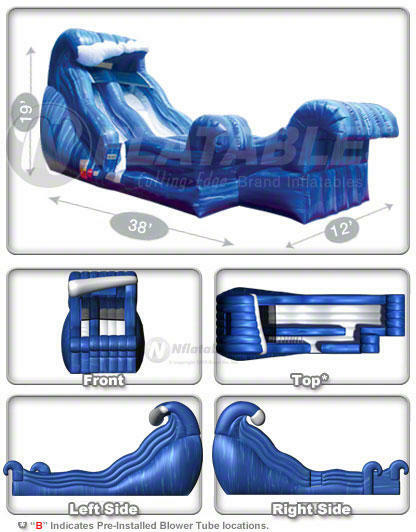 Wild Wave Jr is an awesome 19' Water Slide that will entertain the kids for hours. Slide down the slide into a splash of water at the bottom to cool off. 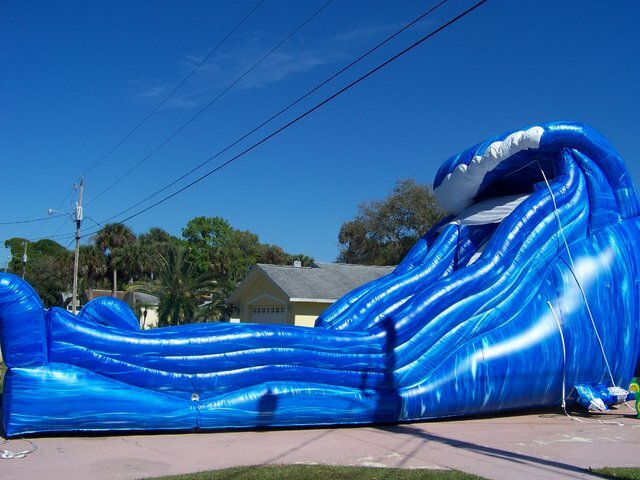 Book early as our water slides book up fast.